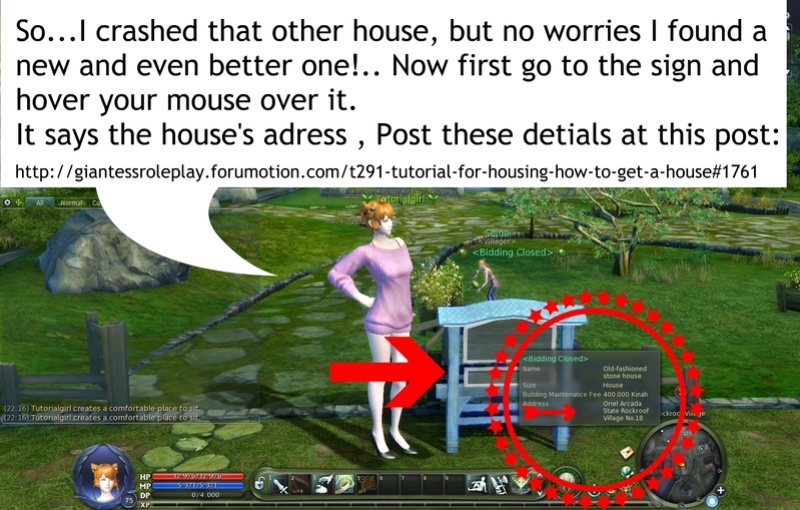 Tutorial for housing! how to get a house? Giantess Roleplay » Important Posts » Getting Started & Download » Tutorial for housing! how to get a house? 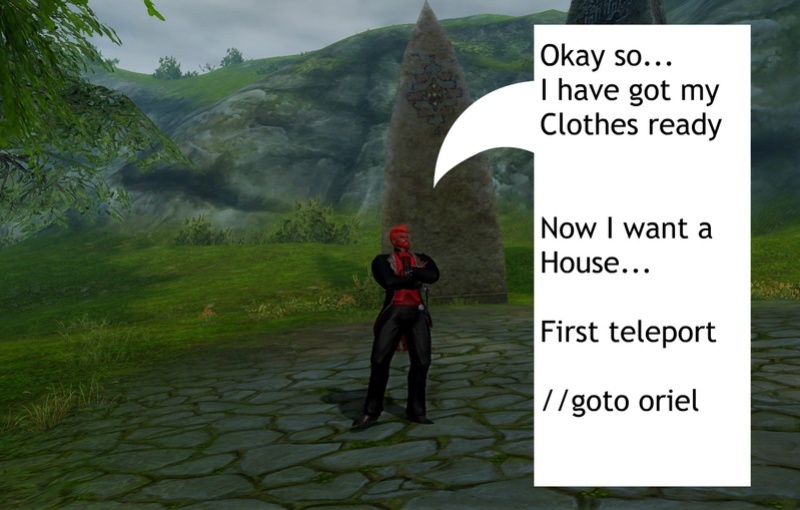 Edit: To obtain housing please see the post at the bottom of this thread. An admin will then contact you or assign you the house when they've got the time for it . Somestimes a nudge on the discord channel will help but don't annoy them or they may keep you homeless! I'm locking this topic as the data is no longer accurate to what you need to do and so i will highlight this here. 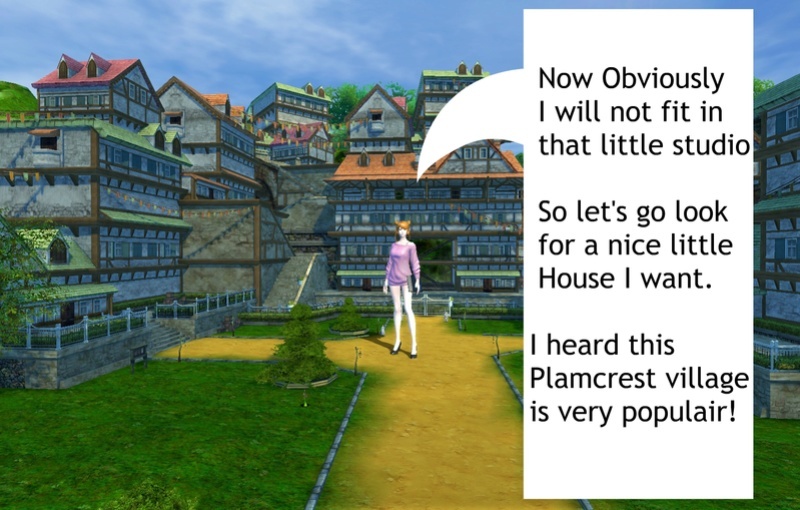 1)Buy the house on the character you want by selecting a signpost outside of any house using the auction menu, it is easier to do it outside the one you want so you know what you are getting and what the address is. 2) You can wait until the timer expires which is usually sunday or send a message to either Kate or Kisu to speed up the process either on the forums or on discord. 6 Re: Tutorial for housing! how to get a house?